HARVARD, “RULES AND PRECEPTS”…(The Bible’s Impact on the Academy – Education) [Sept 10] – Fear Not, Just Believe. Faith is the antidote to fear. Do you know God’s Word? Do you know God’s voice? Do you know the prompting of the Spirit? Do you allow the Spirit to speak in and through you God’s Word into the lives of the people around you? Do you repeat God’s Word into the lives of those around you who need to hear it by your forthtelling? Are you speaking life? Are you speaking hope? Are you speaking truth? Are you speaking love? Are you speaking encouragement? Are you speaking instruction? Are you speaking correction? 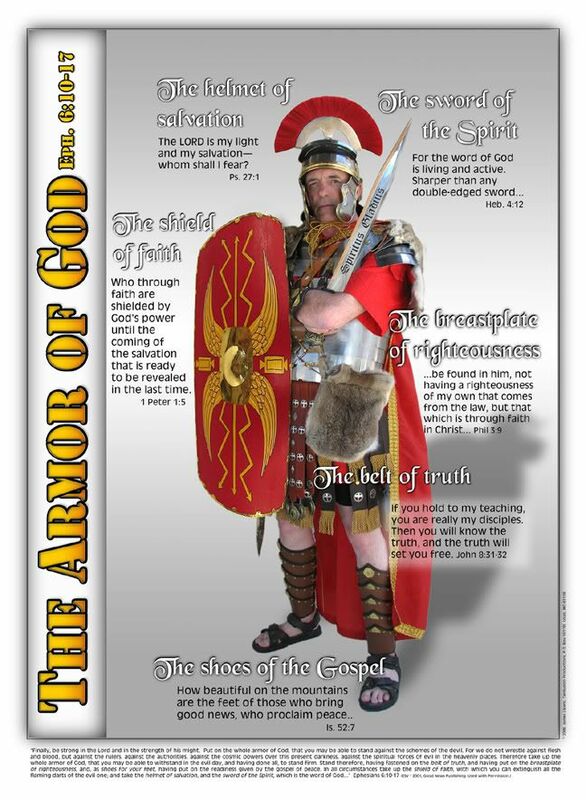 Are you speaking God’s Word into the very situation by putting on the full armor of God and allowing God’s Word which is alive and active, sharper than any double-edged sword, to penetrate even to dividing soul and spirit, joints and marrow; to judge the thoughts and attitudes of the heart. Will you allow the unfolding of the Word of God to shine light into every situation? Will you allow the unfolding of God’s Word to impart understanding? We need to be biblically literate! We need to know God’s Word! We need to be able to integrate it and use it on purpose for His purpose throughout our everyday lives. So let’s check out today’s reading from Psalm 119. Our devotional points to verse 130. “1. When any Schollar…is able to make [write] and speak true Latine in Verse and Prose….And decline perfectly the paradigims of Nounes and Verbes in the Greek tongue…[he is capable] of admission into the college. 5. That they studiously redeeme the time; observe the general! houres…diligently attend the Lectures, without any disturbance by word or gesture…. 6. None shall…frequent the company and society of such men as lead an unfit, and dissolute life. Nor shall any without his Tutors leave, or without the call of Parents or Guardians, goe abroad to other Townes. 7. Every Scholar shall be present in his Tutors chamber at the 7th houre in the morning, immediately after the sound of the Bell, at his opening the Scripture and prayer, so also at the 5th houre at night, and then give account of his owne private reading….But if any…shall absent himself from prayer or Lectures, he shall bee lyable to Admonition, if he offend above once a weeke. It is important to read God’s Word daily! We see how Psalm 119:30 is used to support it. Lord, take these Words and allow Your Word to be forthtold from me today. Use me for the glory of Your kingdom so that in and through my life and this day that You will receive the praise, the honor, and the glory in Jesus’s name. Amen.